JibJab Creates New Viral Videos…Starring YOU! Web comedy pioneers enable users to upload photos and star in funny videos. Venice, CA – August 9, 2007 – JibJab, the online comedy studio that created the viral video sensation ‘This Land’ featuring George Bush and John Kerry, is looking to make the average Joe (and Josephine) a star. Their latest project, called ‘Starring You!™’, enables people to upload their photos and put themselves and their friends into hysterically funny JibJab videos. ‘Starring You!’ (JibJab.com/Starring You) is launching with five side-splitting dances, ranging from a booty-shaking disco to a hip-wiggling hula. All of the videos are free and exceptionally easy to make and share, either via email or by posting them to social networks such as MySpace and Facebook. The only requirements are an Internet connection and a sense of humor. Since 1999, JibJab has been at the forefront of creating, producing and distributing some of the most successful comedy programming on the web and ‘Starring You!’ is shaping up to be the latest in an unbroken string of hits. The company is deep into production on the next batch of “Starring You!” videos (which branch out well beyond dances) and will be releasing them to the public on a regular basis over the coming weeks and months. The release of ‘Starring You!’ follows JibJab’s June 2007 remix of ‘The Star Spangled Banner’ and its March 2007 release entitled ‘What We Call the News’, a biting satire about the broadcast and cable news industry, which premiered in front of President Bush at the Radio and Television Correspondents Dinner. Both pieces publicly debuted on ‘The Tonight Show with Jay Leno’, and can currently be seen for free on JibJab.com. 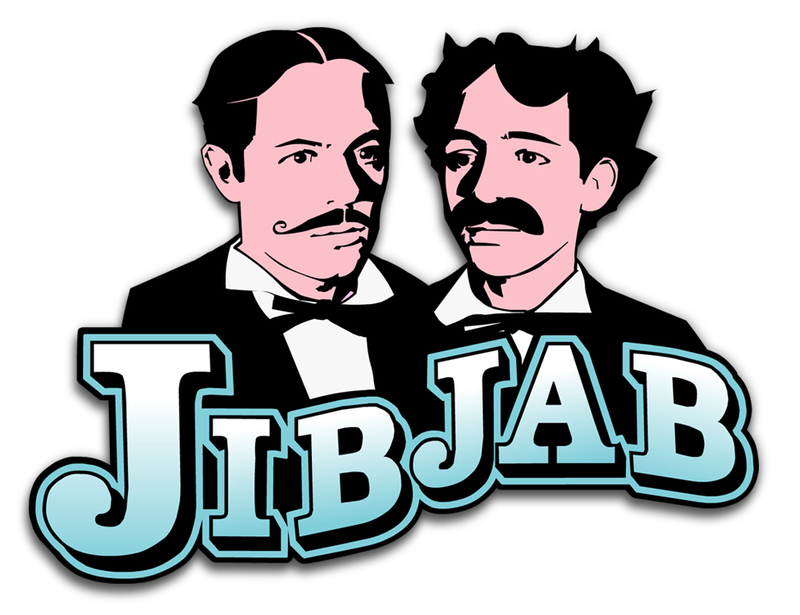 JibJab is a digital comedy studio founded by brothers Gregg and Evan Spiridellis in 1999. The company achieved international fame in 2004 with its political parodies, ‘This Land’ and ‘Good to be in DC!’, which were seen more than 80 million times on every continent (including Antarctica). NASA even contacted the brothers for a copy of “This Land” to send to the International Space Station! JibJab has grown considerably since the last election, hiring the best and the brightest artists, technologists and business people to change the way comedy is created, produced, and distributed – all with fewer employees than the cafeteria of your local mega-media conglomerate. For more information go to http://www.jibjab.com/about/. “JibJab” and “Starring You!” are trademarks of JibJab Media Inc. in the United States and/or other countries. The names of actual companies and products mentioned herein may be the trademarks of their respective owners.